Since 1929 we have been doing whatever it takes to solve even the most complicated reconditioning problems. Every day you can count on Brodie System, Inc. to meet your challenges, to handle the unexpected. We are ready to deal with real life situations that may not normally be covered in a written contract. Brodie System, Inc. consistently can be counted on to go the extra mile and deliver outstanding results. Your business needs a company whose reputation is built on commitment and dedication to customer satisfaction. We know the meaning of a handshake and conduct our business accordingly. Our commitment to to EXCELLENCE is our commitment to YOU! 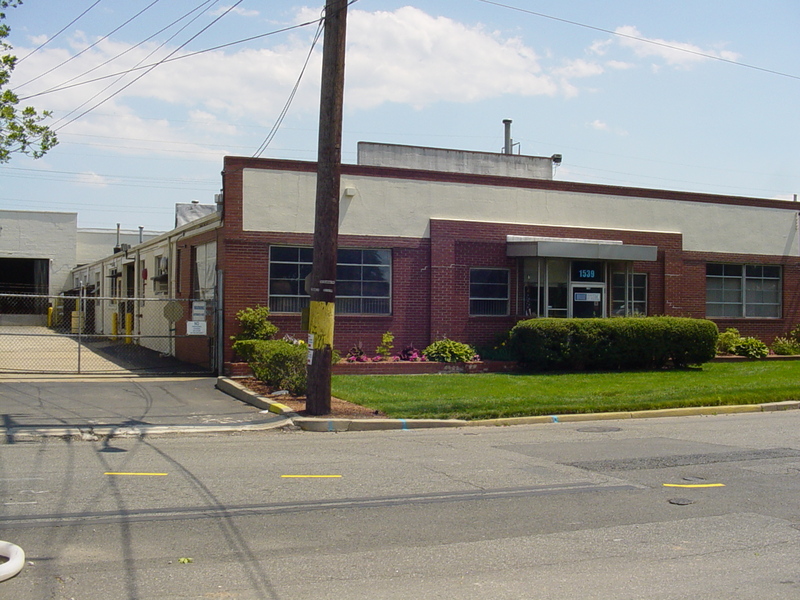 Our rebuild facility is located in Central New Jersey, close to all major highways and airports to better service our customers in the Northeast, and throughout the country.